Representation of Administrators, Trustees, and/or Beneficiaries in Estate Litigation as necessary. 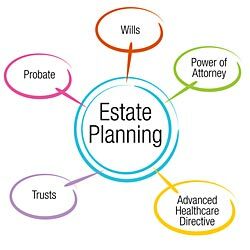 Probate/Estate and/or Trust Litigation takes place when necessary to resolve disputes between named (or sometimes unnamed) beneficiaries of a will or trust, most commonly among family members. 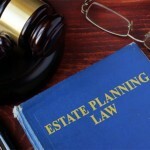 The dispute can relate to who is administering the estate or trust or who is supposed to get some or all of the real or personal property in the estate or trust. Unless there is a settlement along the way, a judge will finally decide the case or petitions after an evidentiary hearing. The procedural, local and each court rules can be difficult to navigate without knowledgeable counsel. We can help you and your family resolve these issues. Probate/Estate, Will and/or Trust Litigation takes place when necessary to resolve disputes between named (or sometimes unnamed) beneficiaries of a will or trust, most commonly among family members. The dispute can relate to who is administering the estate or trust or who is supposed to get some or all of the real or personal property in the estate or trust. The Law Offices of Richard T. Miller can guide you through.